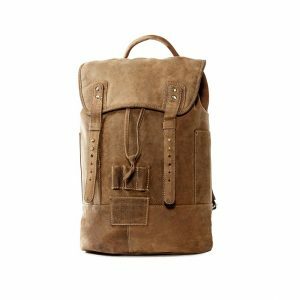 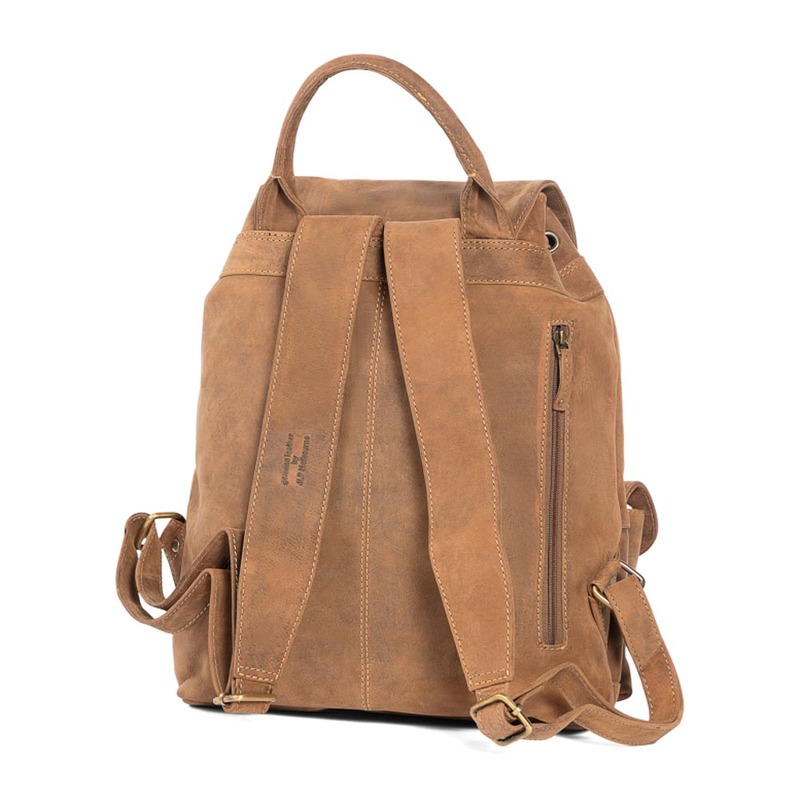 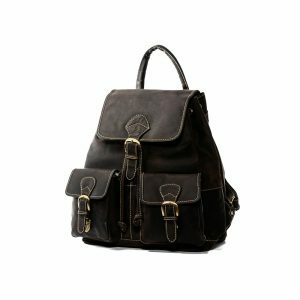 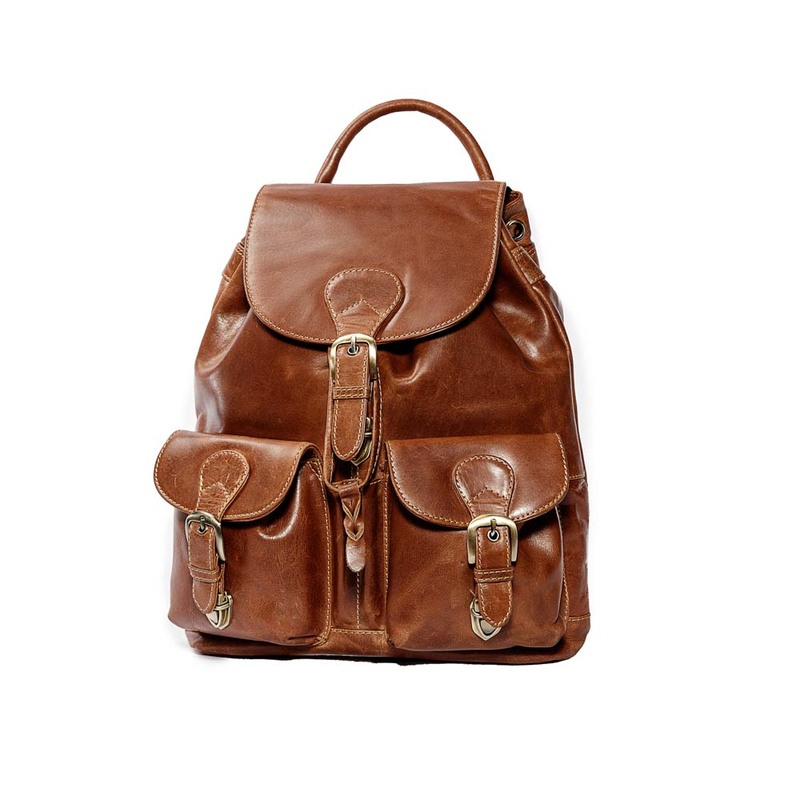 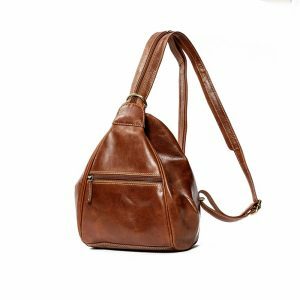 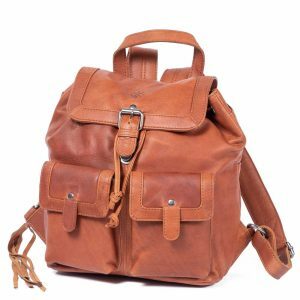 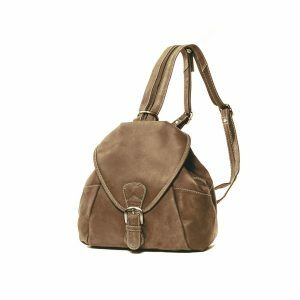 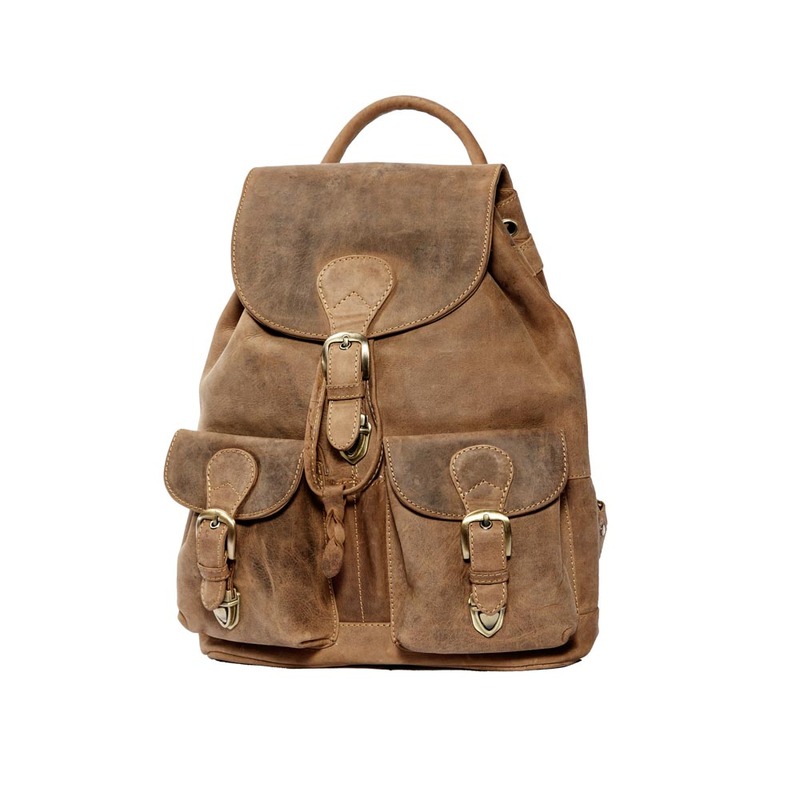 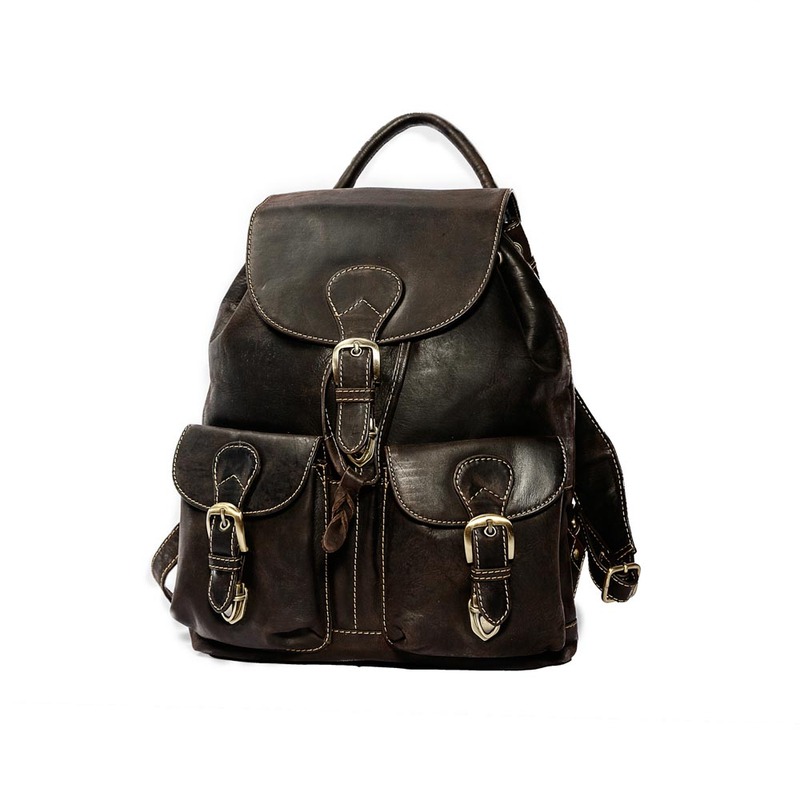 The KOLLIEN backpack is a smaller version of our Kogoor, featuring a brass closure clasp and leather drawstring, 2 front brass clasps pockets and a concealed zip pocket on the back of the bag it is the perfect day backpack. 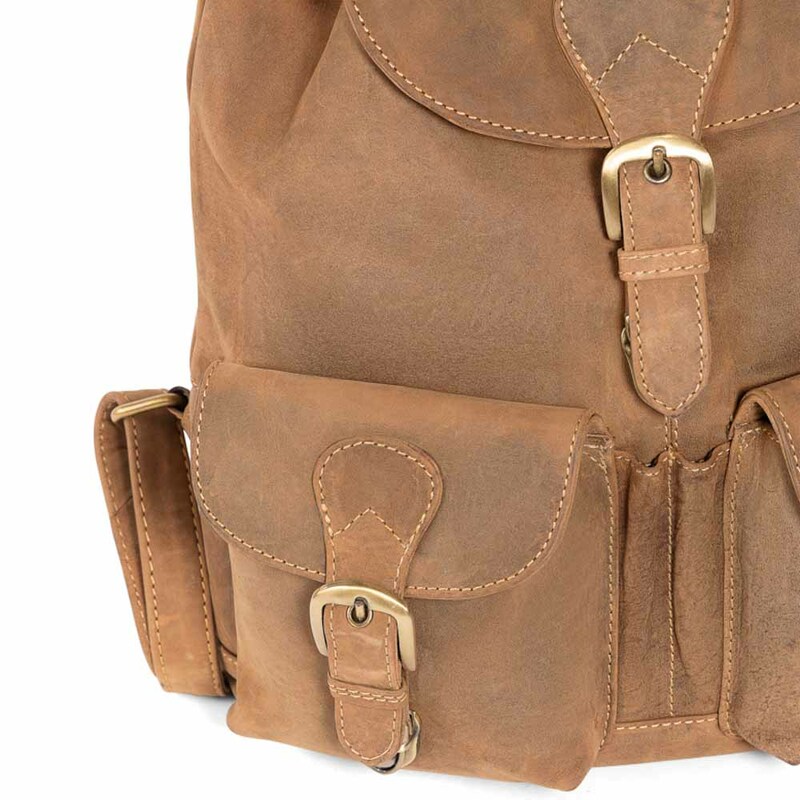 Featuring our JLP insignia, it comes in our 3 signature colours; cognac, hunter and brown. 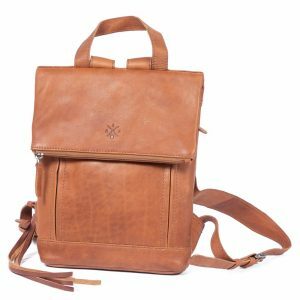 Material: 100% leather shell, cotton lining. 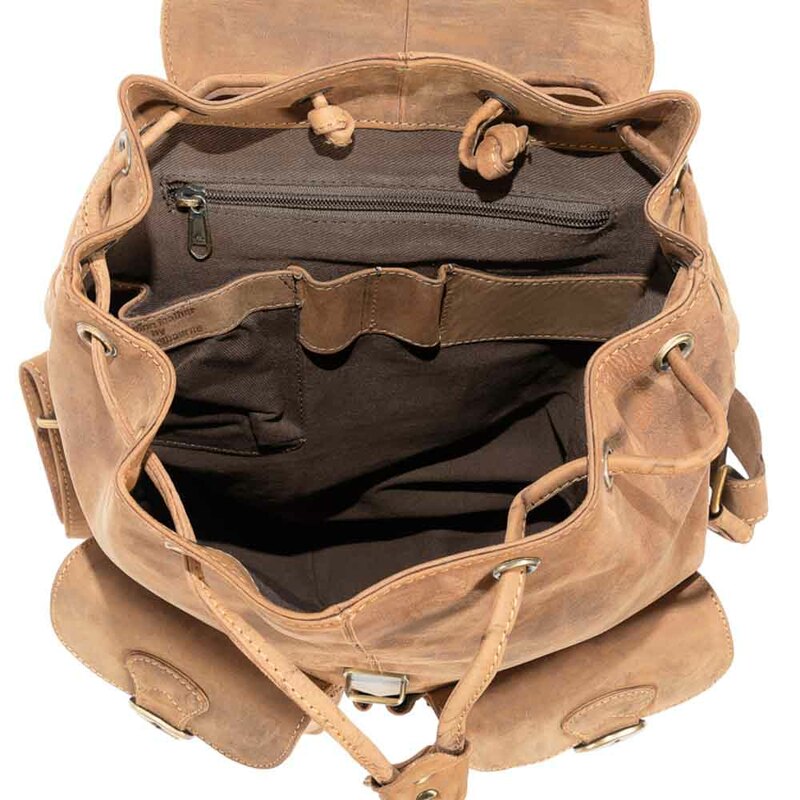 Pockets: 3 outer, 3 inner.